The concept of 'Hukam' is one of the most important in the teachings of the Gurus. 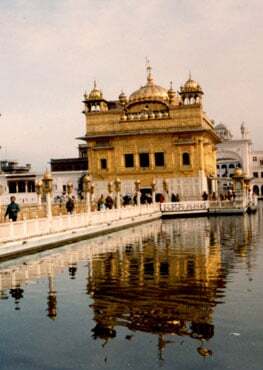 It is through 'hukam' that we can live good lives and merge with the Divine. But what does it mean? Follow as Ek Ong Kar Kaur visually brings us through this very difficult and all-encompassing idea that contains the lowest and the highest, the suffering and happiness. We are all moving between the stark polarities in the universe and this is all part of the Divine Flow.